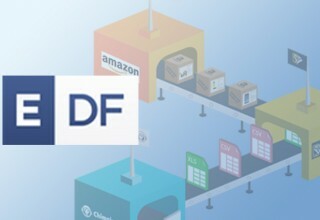 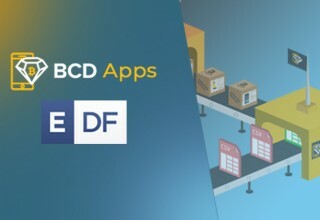 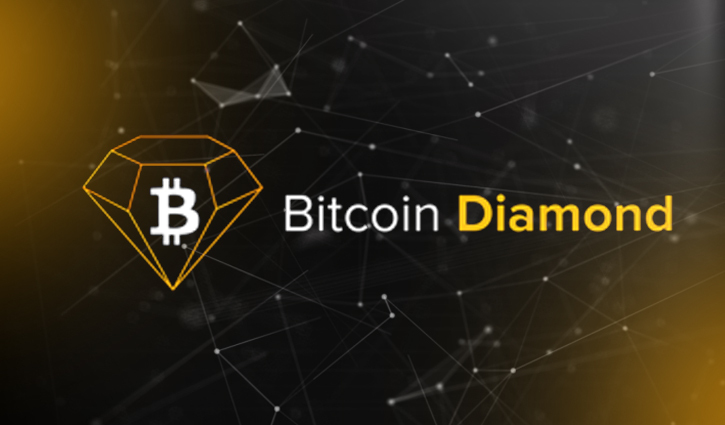 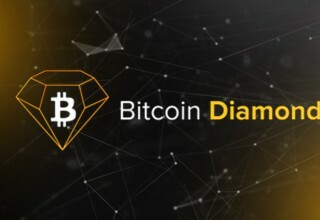 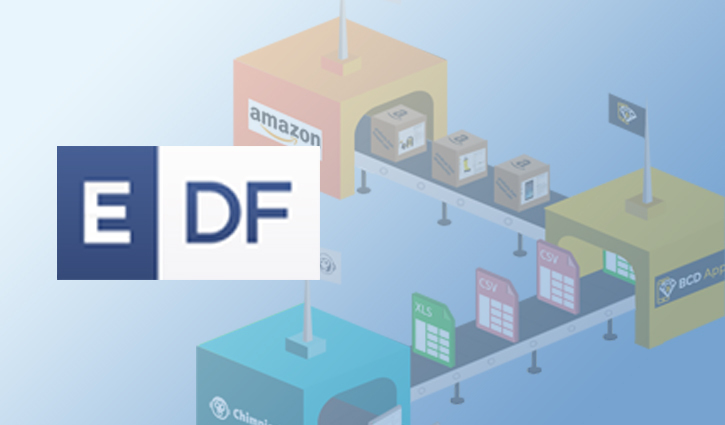 The Bitcoin Diamond (BCD) Foundation has partnered with Easy Data Feed to license and use their developer platform to launch the BCD Apps initiative. 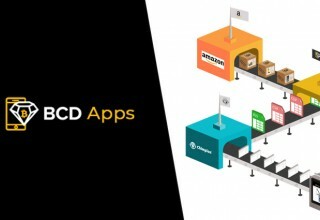 This partnership will enable developers to design applications that encourage cryptocurrency adoption and help merchants to begin accepting crypto payments through the Chimpion platform. 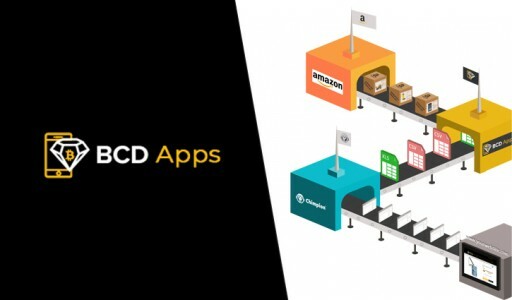 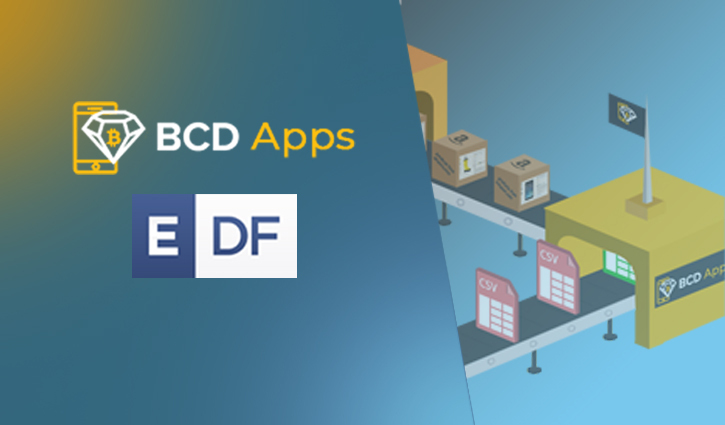 BCD Apps will be initially released in Indonesia before a wider launch in Asia and the Middle East.